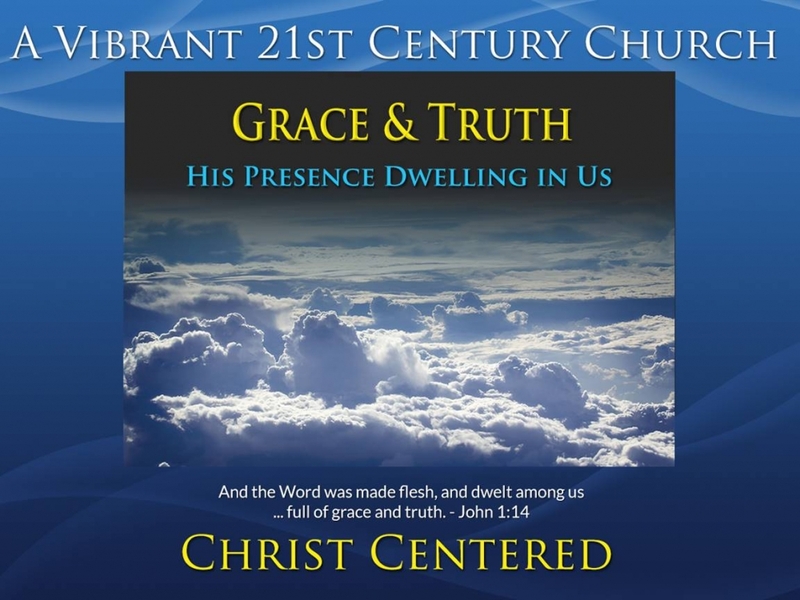 Homepage - Church of God (Seventh Day) Alfred, N.D. WELCOME!…….Have a look around our menu structure at both the TOP and BOTTOM of our homepage. Feel free to click on the various menus of topics or areas of information that might interest you. The menu titles are pages as well, so don’t forget to click on them first. 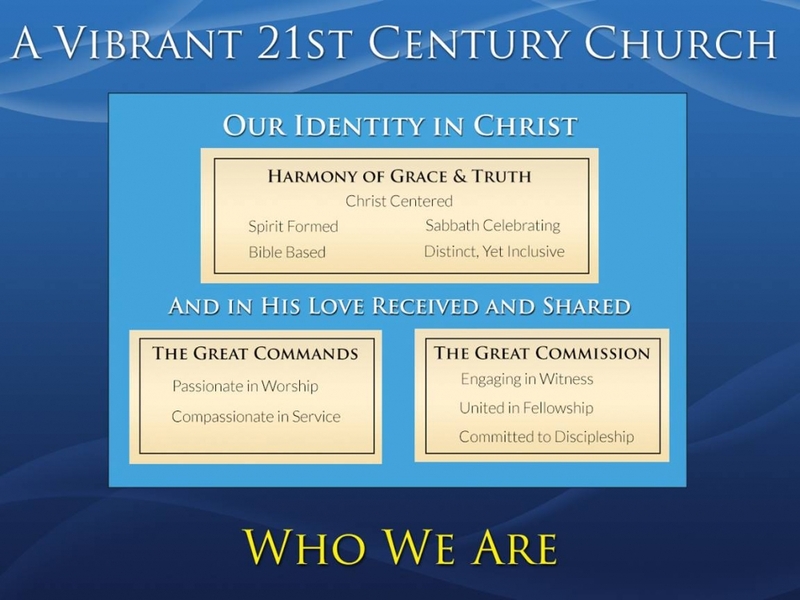 Please feel free to contact the pastor or webmaster with any questions or comments that you may have about our site. Visitors are always welcome! We update this website on a regular basis, so remember to check out our “Upcoming Events Links” top menu page including the sub-menus “Monthly Calendar”, “Dakota Details”, and “Youth Ministries Page” for any upcoming planned events for the area churches. 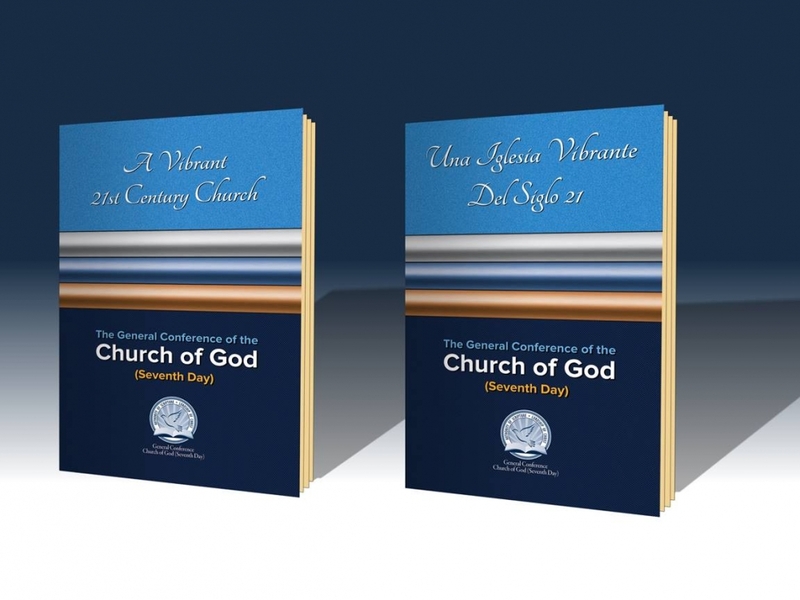 Also check out the “General Conference” link and a number of links in the sub menu that give you information on church history, doctrines, literature/tracts, national directory of ministers & churches, and access to the Bible Advocate magazine. Feel free as well to add to our “Prayer Request Page” and add or respond to prayer requests. 1.) 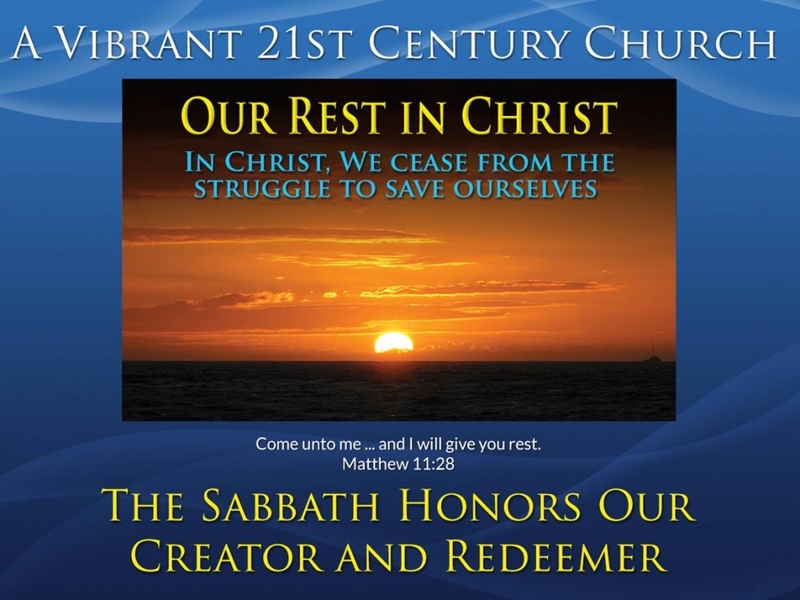 Watch the Alfred worship services live each Sabbath around 11:00 am (Central Standard Time U.S.) in 2 steps (A and B). A: click the link below for the YouTube Channel and then…. 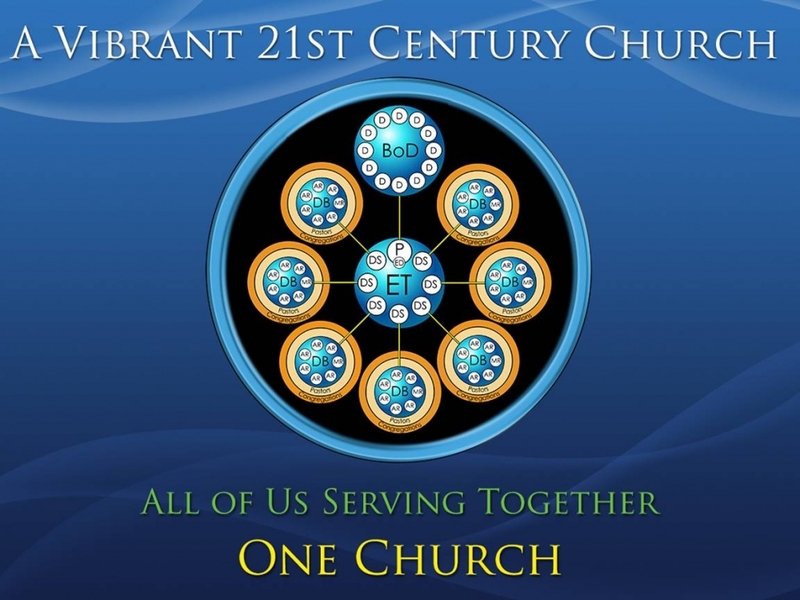 B: look for the “Watch Live” link on the page and click it to view the live service…or subscribe to the channel and you will be notified when going live. 3.) Listen to previously-recorded audio sermons on “Audio Sermons” or “Special Audio Sermons” links at top of page. 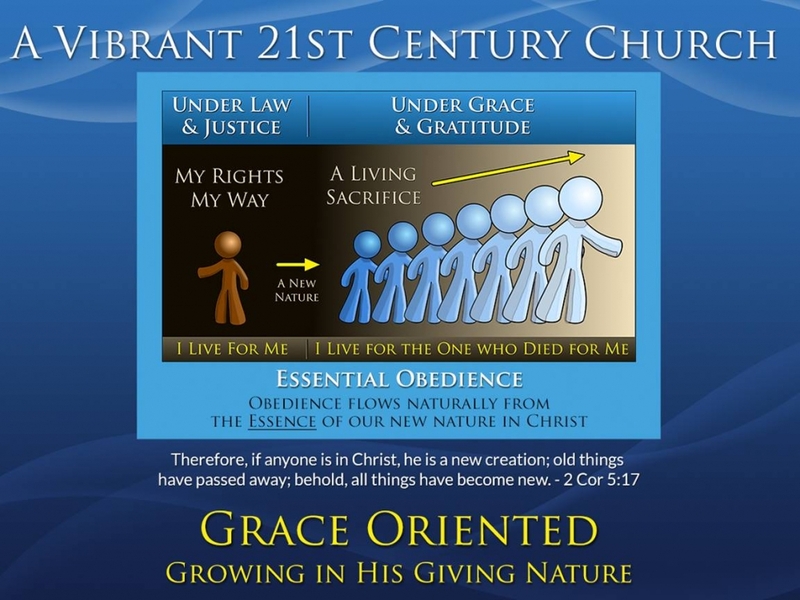 >10:00 a.m. Sabbath School for children and adults. 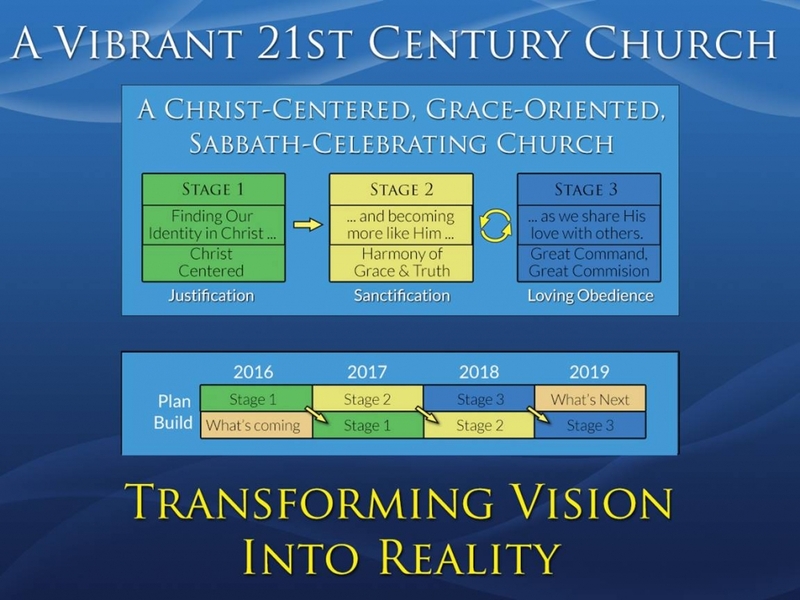 *The 2019 series of quarterlies completes Stage 3 of Transforming Vision into Reality. The quarterlies this year are authored by Pastor David Ross and will address “The Great Commission” and what it means to be His disciples and make disciples of all nations. Please join us in Sabbath School and take advantage of the video introductions to the lessons below. Click “Intro to Lessons Video” for more information and a brief intro video for each lesson that has both English and Spanish versions. 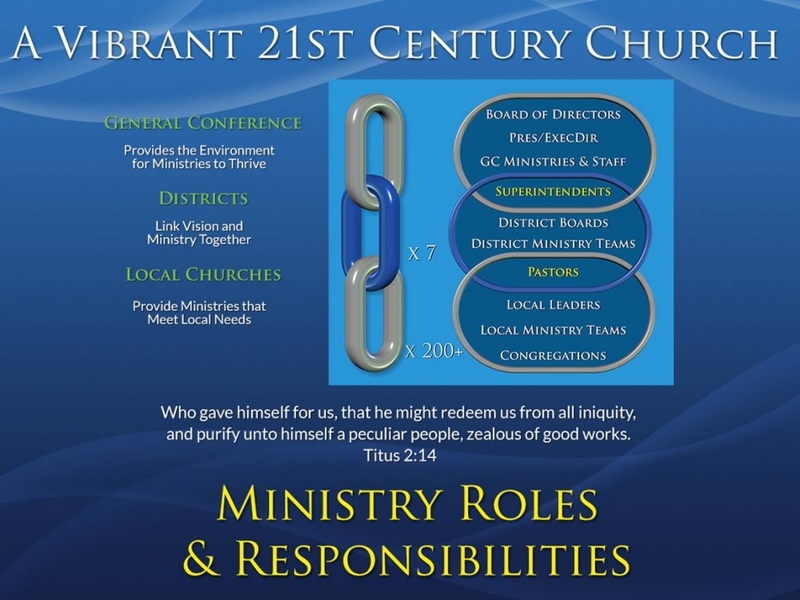 *Pastor at the Devil’s Lake Church the 2nd Sabbath of each month unless otherwise noted. *Every 4th Sabbath: A “Pot-Blessing” meal after the Worship Service and an afternoon Youth Program following the lunch!